We’re sitting in on a very loose-mouthed press conference by T-Mobile CEO John Legere right now, where he aided the company in announcing their new “Get out of jail free” card. “Jail,” if you haven’t guessed it, is your commitment to other carriers under a contract that charges you to leave. So what will this “card” do for you? It’s simple: bust you out while T-Mobile foots the bill. To explain it deeper, T-Mobile says that an eligible phone trade-in plus the cost of paying your ETF could give you up to $650 for each line in total value for switching over. 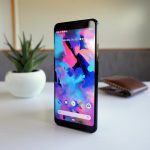 It’ll have to be from one of the big carriers, you will have to fork over your old phone to do it, and you will have to port your number, but you won’t have to pay a dime (and you might even be in for a little extra cash at the end of it all). Starting tomorrow, customers from the three major national carriers who hand in their eligible devices at any participating T-Mobile location and switch to a postpaid Simple Choice Plan can receive an instant credit, based on the value of their phone, of up to $300. 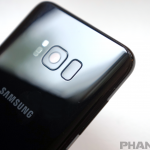 They then purchase any eligible device, including T-Mobile’s most popular smartphones, now priced at $0 down (plus 24 monthly device payments, for well-qualified customers). 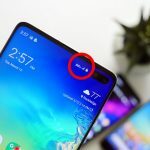 After customers get the final bill from their old carrier (showing their early termination fees), they either mail it to T-Mobile or upload it to www.switch2tmobile.com. T-Mobile then sends an additional payment equal to those fees, up to $350 per line. Trade-in of their old phone, purchase of a new T-Mobile phone and porting of their phone number to T-Mobile are required to qualify. And it’s as simple as that. It’s nothing that we haven’t seen before, with other carriers offering similar deals for customers. 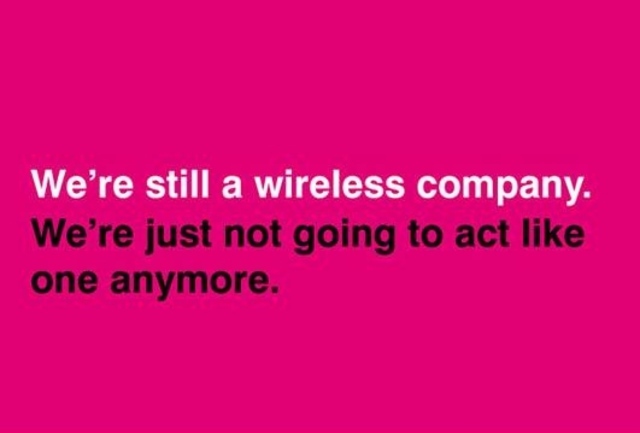 The difference is that T-Mobile is planning on making this a permanent mainstay. 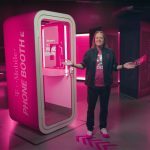 It’s yet another of their bold moves that they hope will convince consumers that T-Mobile is the place to be. They’ve already managed to move 4.4 million new customers to their network in the past year, which makes them the fastest growing carrier in America right now.